I start this topic introducing my experience with Jolla phone shortly. 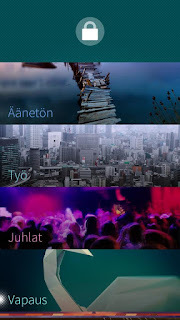 This will help you Review Jolla blog readers get better picture how I see things using Jolla phone daily, and how i see the brand new Sailfish OS (1.1.9.28 Eineheminlampi) on it. It was June 2014 when i bought my Jolla phone in the first place. It was a big leap to unknown because all what I knew about Jolla / Sailfish OS before buying was small amount of topics what I found in the internet. 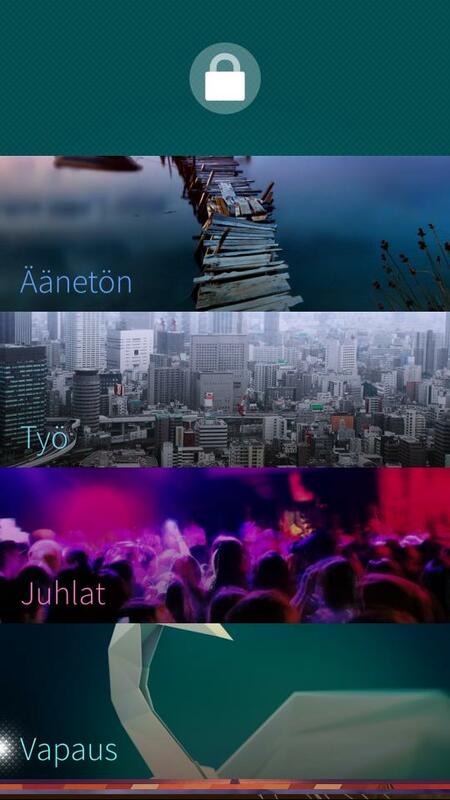 But first of all, I was impressed already on that time how nice looking and different Jolla phone UI was. Was Jolla phone ready for bigger audience? At that point Jolla got too many issues that made consumers to run away from the device. Jolla was a phone for users who had some knowledge on technical stuff or on open source systems. Sailfish OS version 1.0.5.19 Paarlampi was keeping Jolla alive back then and it did it quite well. Team behind Sailfish OS made good job updating OS every month to fix major issues what came up in opt-in update versions to before official updates. Even using latest opt-in version of Sailfish OS, I didn't have any big issues on normal phone using and the trust that the official update removes those in time kept me calm. Official updates were showing a better working OS to average user month after month. Big improvements for average user was smoothness of UI, memory handling and improved support for Android apps. What about after several updates before the latest early access update 1.1.9.28? Was Jolla at that point ready to bigger audience? This was the point where I was able to recommend phone to my friends and someone who was interested. It was the first time when i saw Sailfish OS in two different complete versions (SailfishOS1/SailfishOS2). What makes this OS version different than before? Swiping is more easier than ever. No need to swipe out of corners(left/right) to get to Events screen or to App launcher. Swiping is working from middle of screen to every directions. Only when closing screen or changing ambiences it's necessary to use swiping from outside the screen (up to down). New Home shows better battery status, time, connections etc. Information like many other OS's do. 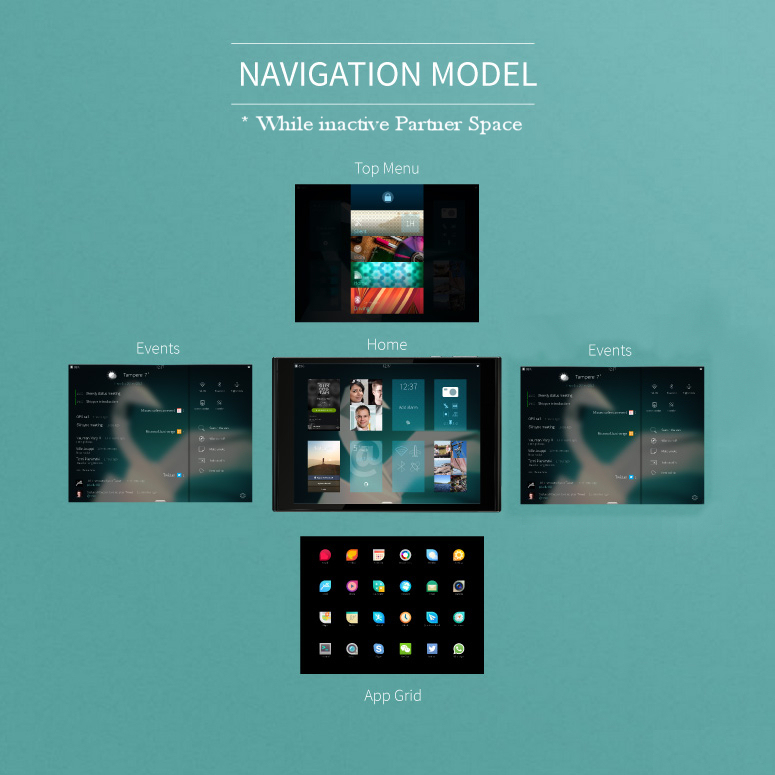 But luckily Sailfish OS keep it's own UI looks on this too. App covers have some new features like new theme image (pictures, settings etc.) Those are very good looking improvements. Earlier, cover actions needed a swipe, now only tapping is enough. Now at last more than 9 apps can be open and user can handle those all without closing old ones. Just scroll the Home down and all open apps are reachable. This is an option what I've waited for over a year, and now it's real. Events screen shows easily all received messages and all file transfers just swiping left/right in the Home screen. One thing what i also like is pop-ups. If user gives rights for example to Android apps to show real time received messages, those can be seen directly on screen. If a message is missed it will be found on the Events screen. Just choose the message and Jolla does the rest, connecting right app, and user is ready to keep on messaging. Missed messages are shown left side of Home screen too, same kind of way like the latest Android OS versions does. Sharing users in half. Yes and no. 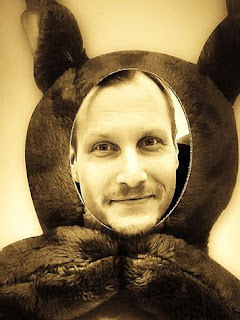 Probably not all users in the Jolla community like all the new features. One feature is what most of users (or some) don't like is activating screen lock / changing ambiance. Earlier the user just swiped up to down, now users must swipe up to down and choose screen lock. I personally don't see any harm to use screen lock like it is now. Mostly, the users have been very interested of this new UI and waiting to get some new improvements to it. Do i like this new UI outfit? Simple answer to this is, yes. I like new UI very much. I brought up earlier some good points what make even this early access update 1.1.9.28 Eineheiminlampi best update in many ways. 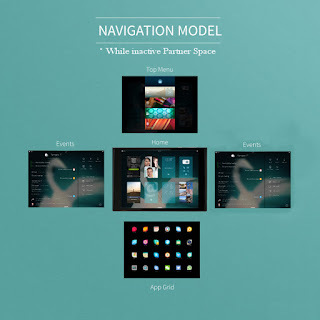 Is Sailfish OS ready to be more than small group of users OS? I think after releasing Sailfish OS 2.0 Jolla phone is ready to all mobile phone users. Jolla isn't a nerdy phone anymore. Future shows how new device manufacturers takes Sailfish OS onto their devices, and until that the Jolla community is waiting for news about what are the moves on Intex. Will there be new Intex model before Christmas* running with latest Sailfish OS? We'll see, and the hopes are high. *[Editor's note] According to Intex, their smartphone model running Sailfish OS, called Intex Aqua Fish, is launched in India on October 2015, and it'll be available exclusive via online marketplace Snapdeal. Intex hopes to expand the sales also outside India later. The 2.0 UI is much better then the old UI and it shows that it got more thought and design put into it. I only wish the new UI would have come sooner since i didn't like the old UI very much but i like the new UI. I think the new UI is terrible, the whole design concept was simplicity and elegance (characteristic for Scandinavia), which is now compromised in exchange for, what? Swiping up and down cannot be more simple but some people though it could. Also what is that grey separator doing on my home, and why aren't status indicators tucked away? I wish there will be more patches soon to revert this back to the 1.x style UI.